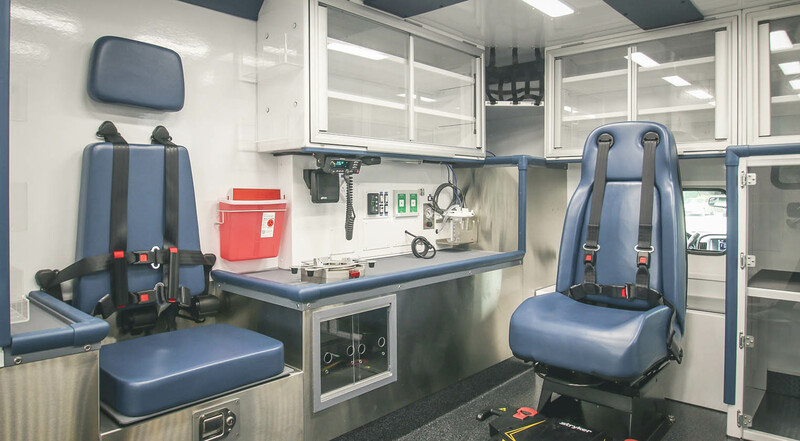 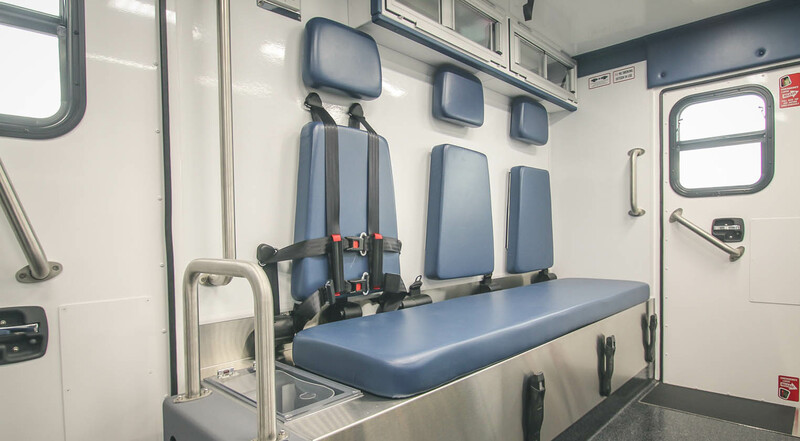 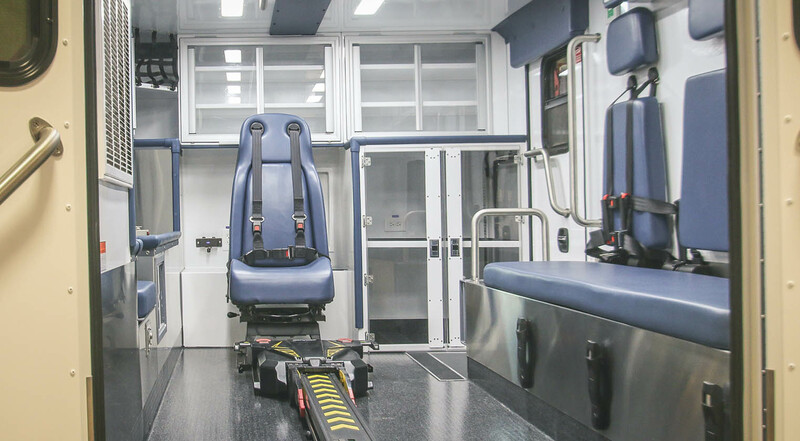 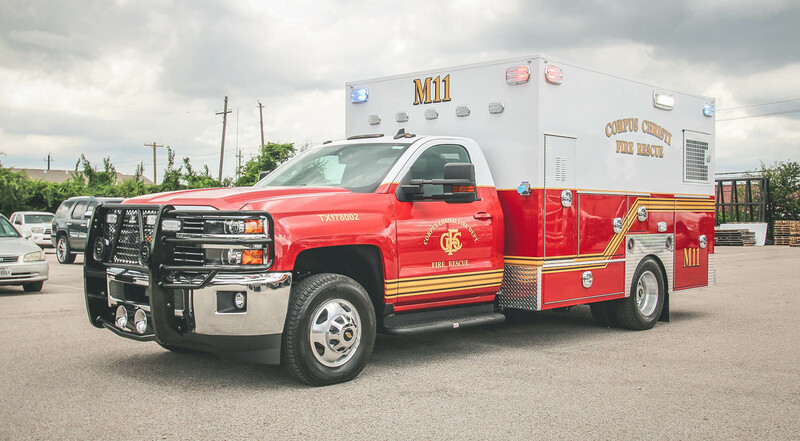 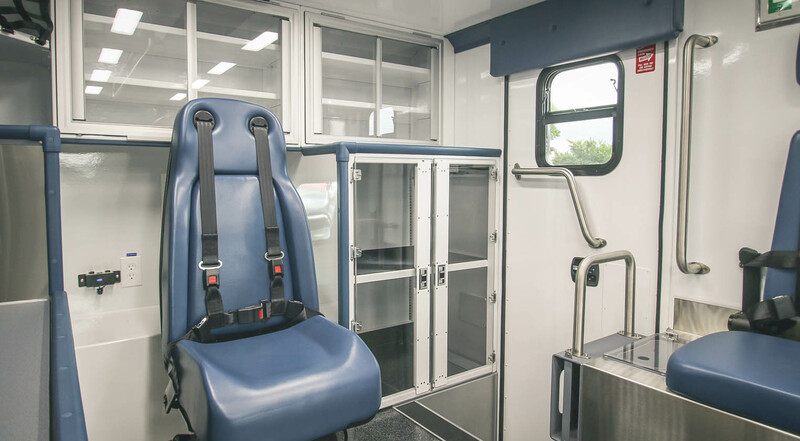 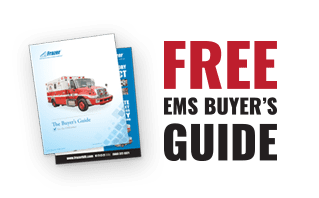 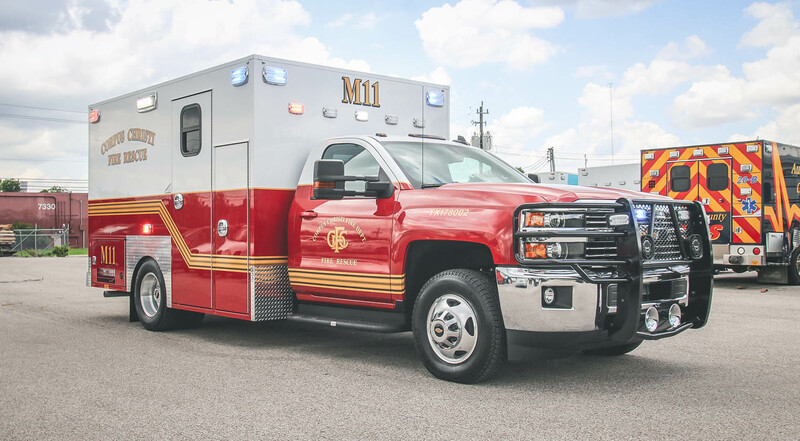 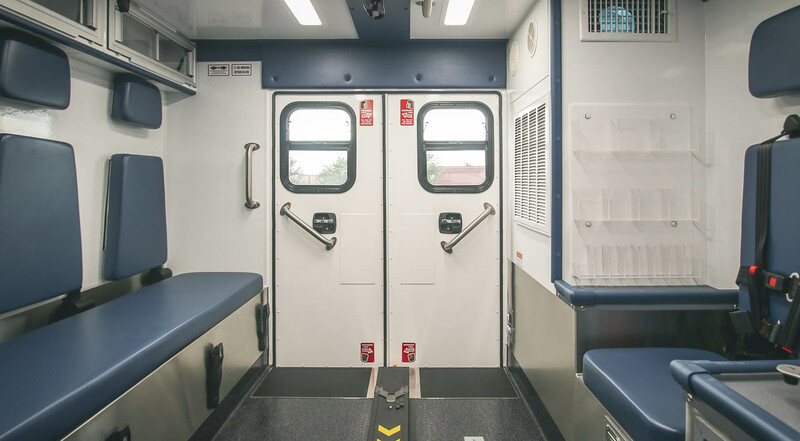 Customer Delivery - Corpus Christi Fire Rescue - Frazer, Ltd.
Take a virtual tour of the latest custom emergency vehicle built for Corpus Christi Fire Rescue! 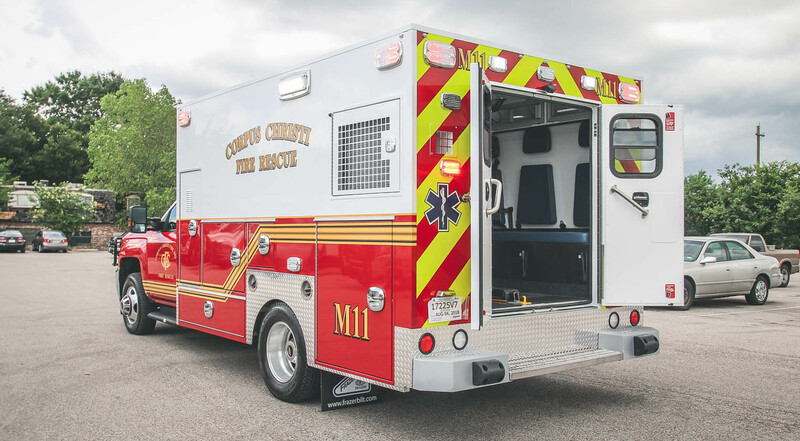 This type I 12 ft. custom emergency vehicle is mounted onto a Chevrolet 3500 gasoline chassis. 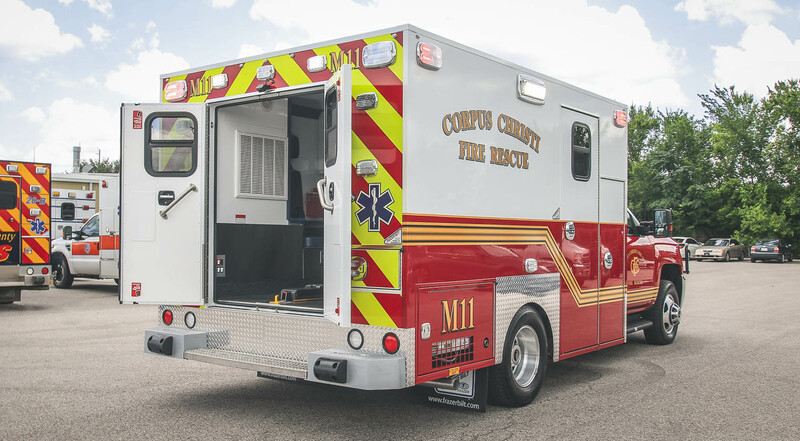 Visit the Corpus Christi Fire Rescue website for more information on the services they offer. 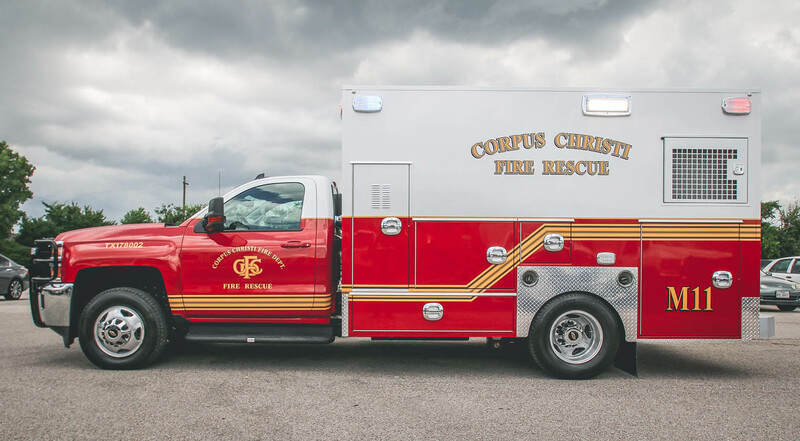 Learn more about the Corpus Christi Citizen’s Fire Academy in the video below!